Mysore - the third largest city of Karnataka has a rich history and heritage belongs to art and culture. Travelogy India has designed Mysore City Full Day Tour to explore major attractions of Mysore like Chamundi Hills, Mysore Palace and more. 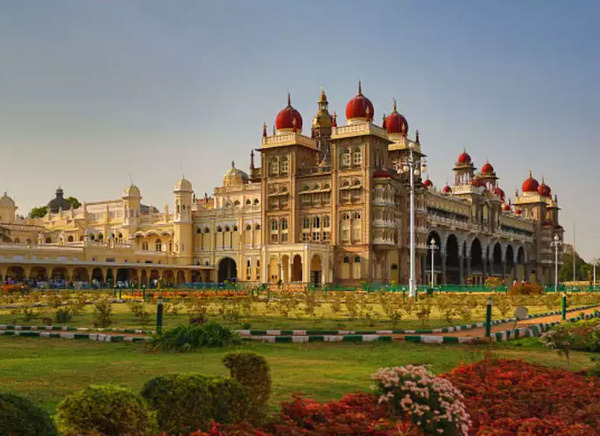 You will be picked up from the location decided by you in Mysore and begin your full-day city tour accompanied by your well-versed guide and skilled driver. 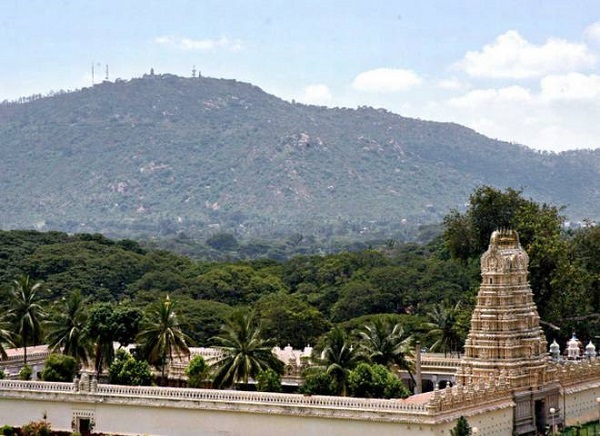 You will begin the tour by climbing 500 steps up to the Chamundi Hills to relive the mythological origins of the Mysore city. If you wish, you can have a traditional breakfast at a local restaurant with some Mysore dosas and idlis (at your own expense). Then you will go to meet the artisans engaged in wooden inlay work for the Maharajas of Mysore. Also witness the stunning stone sculptures, which is 800 years old tradition that exists in the region of Mysore. You will then go to learn how the Mysore silk saree is traditionally woven. If you wish, you can purchase some scarves and sarees to gift your family members and friends. After that witness how sandalwood oil is extracted, for which Mysore is famous throughout the world. Soaps with the extract of sandalwood and other oil products can be purchased from the authentic shop nearby. You will then relish a traditional lunch in Mysore on a plantain leaf (at your own expense). Post lunch, go to visit the magnificent Mysore Palace to learn about the ancient history of Mysore. 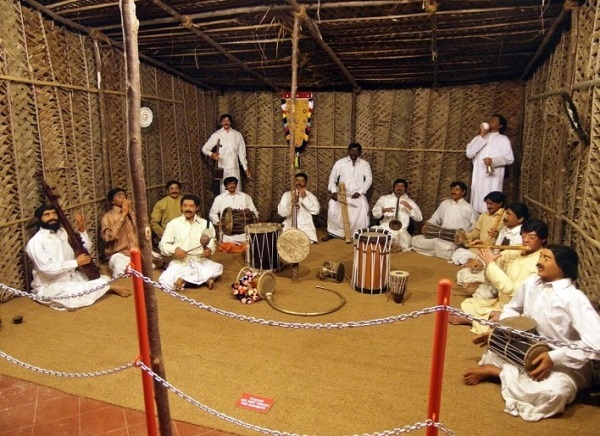 Visit a museum that displays the folk history of the city. Take a leisurely stroll through the colorful Devaraja market that remains overcrowded. With this, you will come to an end of your Mysore city tour. Our tour representative will bid you goodbye at the point of your departure.